Kickstand Comedy is a non-profit* theater that seeks to serve the needs of the community, providing programming and educational outreach that helps people laugh, connect, and thrive together. Guided by diverse and dedicated Board of Directors, we work tirelessly to advance our mission, our vision, and strive to make Portland comedy undeniable! KICKSTART KICKSTAND - Donate now! Help Kickstand Comedy transform the historic former Brody Theater building into a thriving, inclusive hub for comedy in Portland. 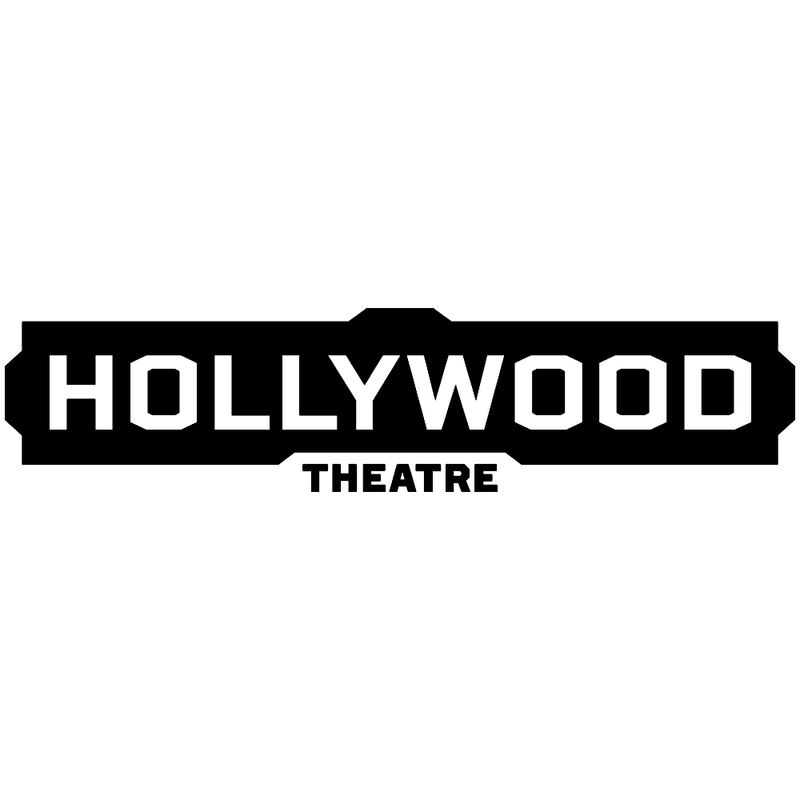 To transform and enrich the lives of performers and audiences through comedy. We address the ongoing needs of the community and its diverse perspectives through dynamic shows and community outreach events—creating equity across our organization and beyond while providing opportunities for performance, education, and laughter. A thriving, diverse, equitable and representational comedy scene that compensates performers, and establishes Kickstand and its fans as an iconic institution in the Pacific Northwest. We love to collaborate with non-profits and community organizations. 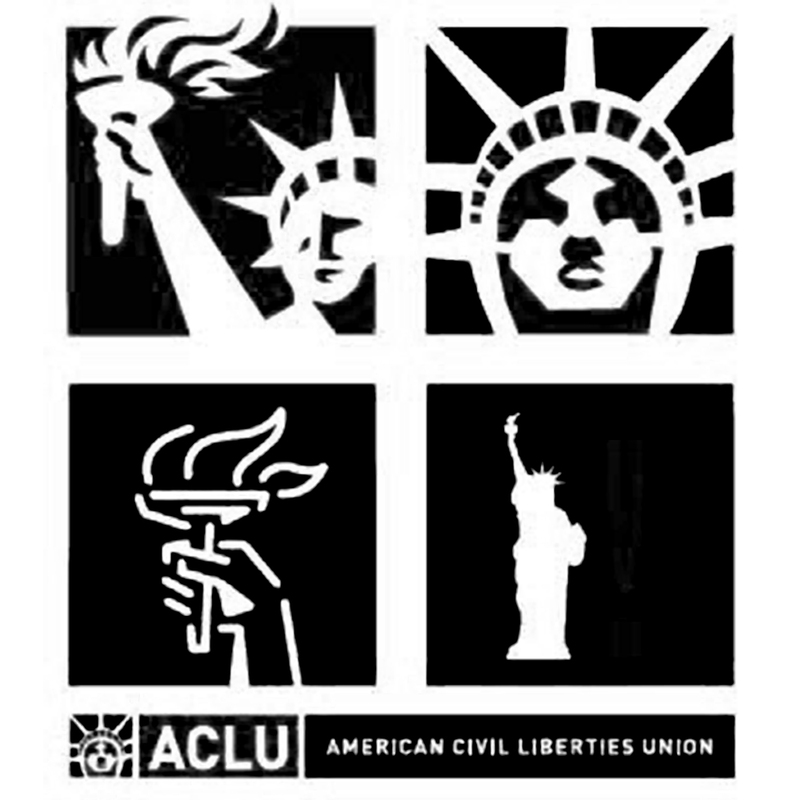 Since our creation, we have consistently hosted and helped local and national institutes raise money, including Outside In, Planned Parenthood, Animal Aid, and the ACLU. 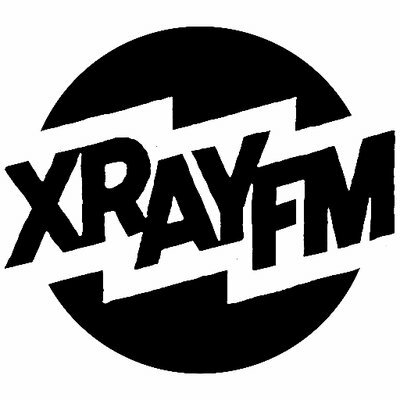 Kickstand’s Best Bets at XRAY.fm. Catch us every Friday morning from 8:30 to 8:45am! Our regular programing includes the yearly fundraiser Comedy Really Cares, which provides financial support and toys for charities throughout the year. 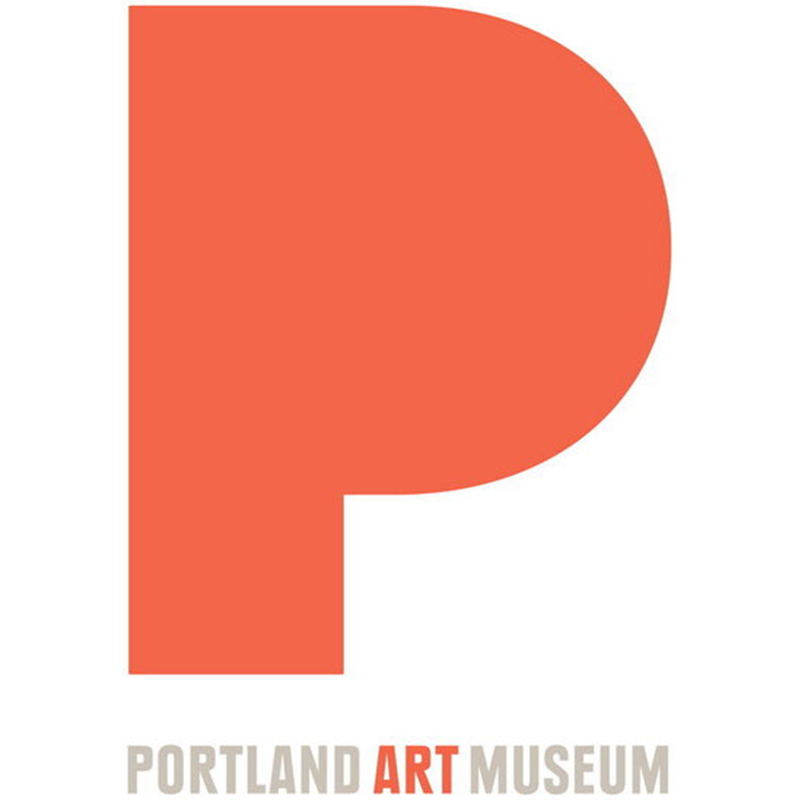 And we proudly collaborate with community partners XRAY.fm, the Hollywood Theatre, Open Signal: Portland Community Media Center, and the Portland Art Museum. *Kickstand Comedy is incorporated as a newly-formednon-profit charitable corporation in Oregon. We applied for 501(c)3 status with the Internal Revenue Service in March 2019, and our application will take up to six months to pro-cess. We anticipate recognition as a 501(c)3 by Summer 2019. All donations made to Kickstand between November 2018 and the upcoming date of 501(c)3 recognition are retro-actively tax-deductible.